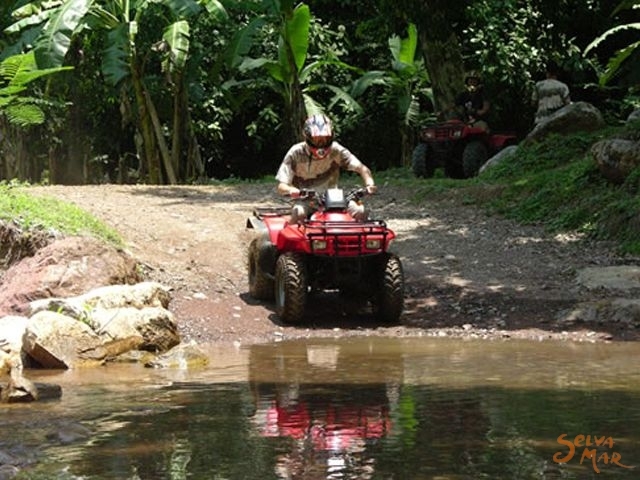 We offer ATV tours for beginner's families and expert drivers. 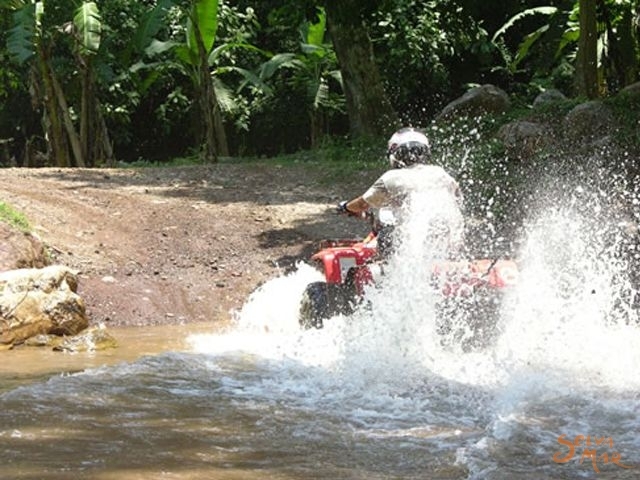 This is a real Adventure Riding your own Four-Wheeler trough A laguna a cloud forest and a spectacular mountain climb. We are located 7 miles (12 kilometers) from San Jose downtown, only 20 minutes driving. 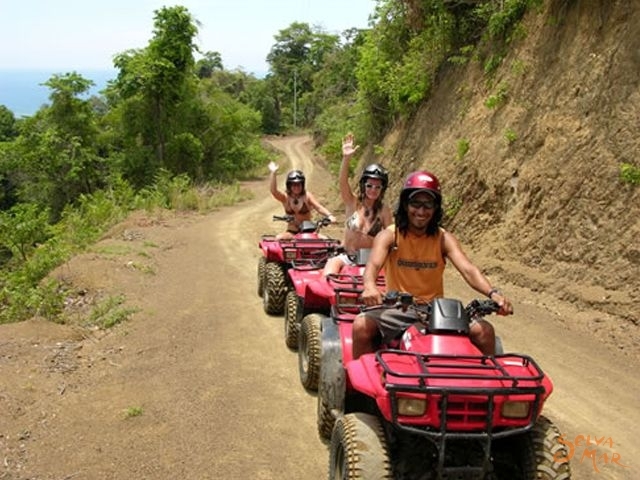 See the Irazu volcano and drive to a coffee plantation, a laguna and the high light of the tour a mountain climb to 6500 FT overlooking the whole Central Valley, 7 miles or 12 KM from down town San Jose. 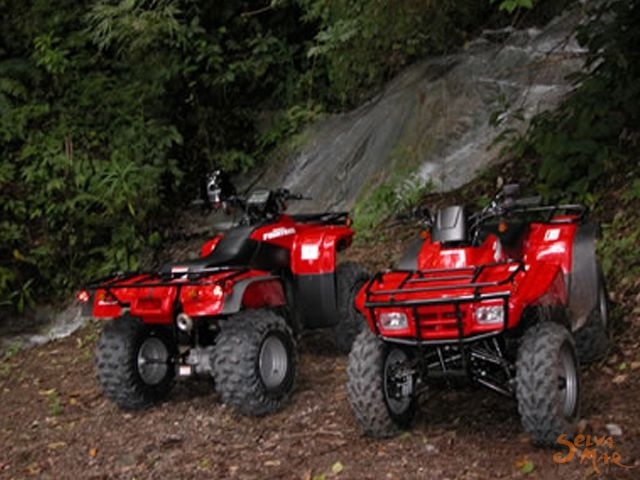 For safety and comfort reasons only 1 driver per ATV. No duo passengers. 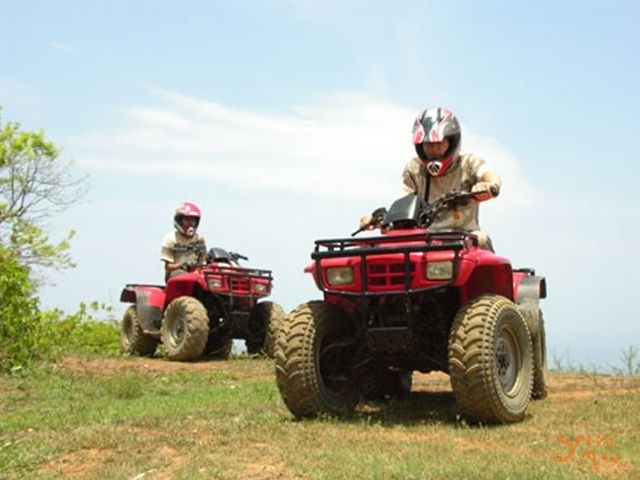 Small kids can take part in the tour with parents or guide. Minimum driving age is 16 years. We do not accept clients under the influence of drugs or alcohol. 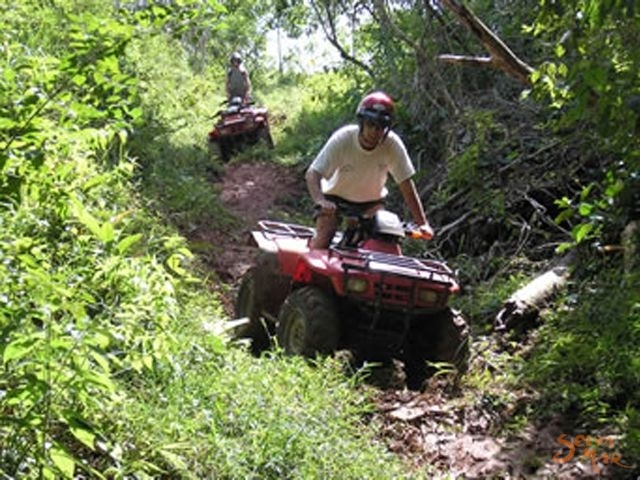 Riders need to follow instructions from our instructors. Long pants and closed shoes must be worn on the bikes.